Cast List: 300: THIS. IS. 300. Episode: 300: THIS. IS. 300. Show DescriptionOver the course of 300 episodes & 6 years, a lot has changed in the web world. 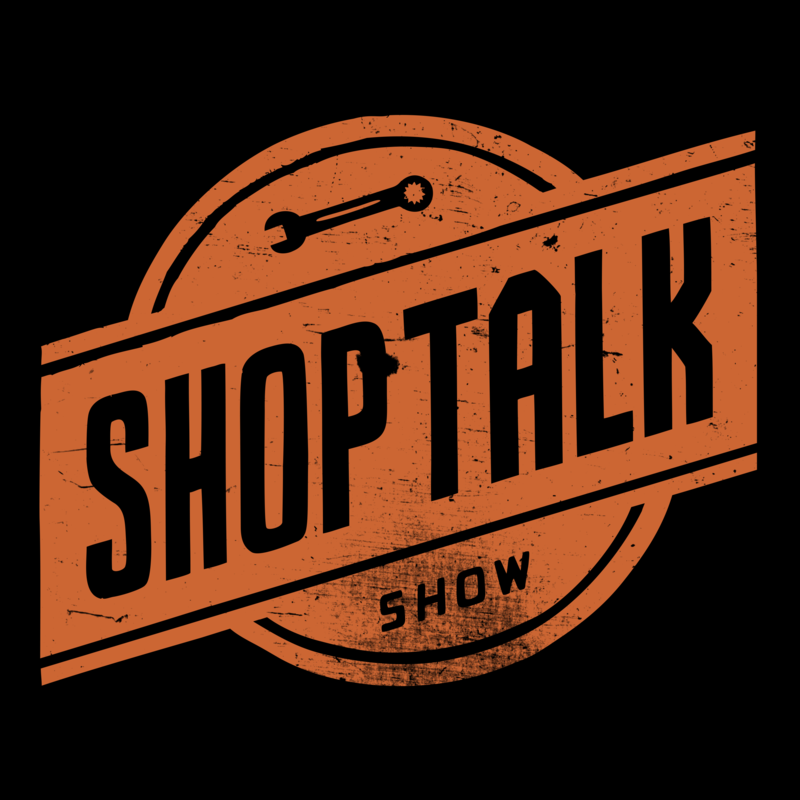 We look back at what was going on when we started ShopTalk Show and check in with where things are at now - and speculate about what might be happening 6 years from now.